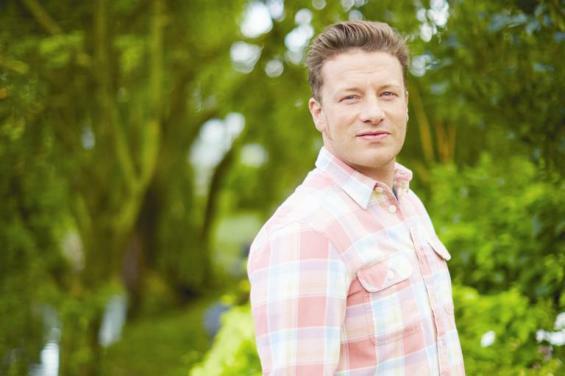 Jamie Oliver’s passion for cooking started early and he was often found helping at his parents’ restaurant. At 16 he left school for Westminster College. For Oliver, the proof is in the pudding that academic excellence isn’t the only path to success. So Jamie, when did you realise you wanted to be a chef?